Volvo’s are simple reliable machines. Today’s models have all the comforts of the luxury brands and carry the long legacy of safety and reliability. 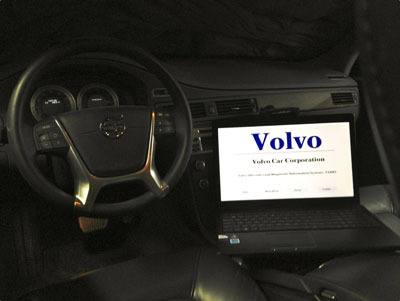 We carry all original Volvo diagnostic and scanning tools for proper service and maintenance. Frequent checkups and servicing including oil, brakes, antifreeze, brake fluid, cabin filter, air filter tires etc will insure your car will run for many decades to come. We provide manufacturer recommended condition based service and repair. L&M Auto service also maintains dealer level computer diagnostic equipment to properly diagnose, program, or reprogram all you onboard Volvo computers and modules. Repair is usually always less expensive than repair. 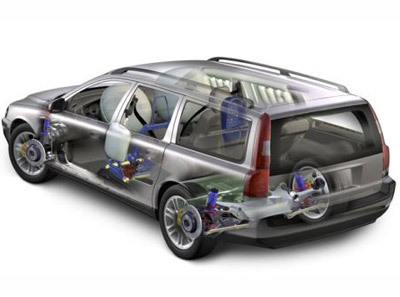 Volvo's are built to last, and we aim to keep your foreign car in good working condition. We can provide free expert automotive advice. L&M Foreign Cars really aims to keep your Volvo working longer, so be to bring it in for reliable service and repairs you can trust.